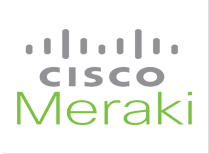 Contact the New Age Group to design, implement, and manage your Network Solutions. Please use the form below on the page and we will get in touch with you as soon as possible. 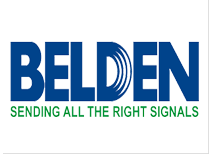 Belden is a world class signal transmission solutions, known for their high quality wires, Belden exceeds industry standards and provides overbuilt robust wires for the cleanest signals even in harshest environments. Speak to one of Systems Design Specialist to see if Belden is the right solution for you. 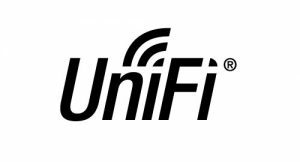 The Ubiquiti Unifi System is an an enterprise platform comprised of wired & wireless network devices, as well as a centrally-managed software controller. Axis was the first company in the world to launch a network camera in 1996, initiating the shift from analog to digital technology. The majority of Axis’ sales are generated by the video product area; network cameras, video encoders, accessories and application software. Axis network video products are installed in public places and areas such as retail chains, airports, trains, motorways, universities, prisons, casinos and banks. 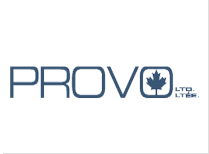 Bitdefender, is a leading global cybersecurity-technology company. With a worldwide network of 500 million machines, Bitdefender has the largest security delivery infrastructure on the globe. 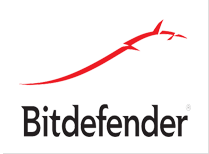 Performing 11 billion security queries per day, Bitdefender detects, anticipates and takes action to neutralize even the newest dangers anywhere in the world in as little as 3 seconds. 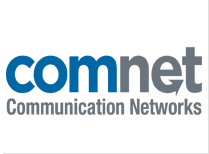 Launched in 2005, TeamViewer focuses on cloud-based technologies to enable online remote support and collaboration globally. 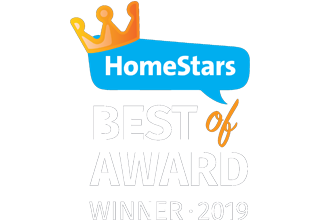 To thrive now and in the coming years, businesses and individuals need remote desktop support, remote access, and online collaboration to be able to connect worldwide. TeamViewer is at the forefront of that innovation. ComNet focuses on providing innovative communications networking solutions to the Security Market, Intelligent Transportation System Markets and Power Transportation and Distribution Market.. 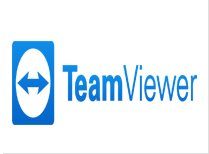 There equipment is designed to be ruggedized to meet the needs of the Security market while also setting the standard for transmission products in the markets that ComNet competes in. Cisco is the worldwide leader in IT and networking. 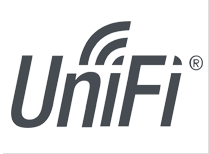 Cisco provides a broad range of service offerings, including technical support and integrated solutions to develop and connect networks around the world. Cisco Meraki is a cloud managed IT company. 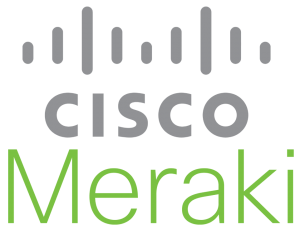 Founded in 2006, Cisco Meraki has become an industry leader in the IT Space. 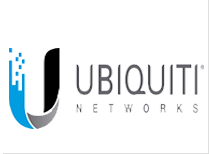 Their comprehensive set of solutions includes wireless, switching, security, communications, and security cameras. All managed through Meraki’s web-based dashboard interface. 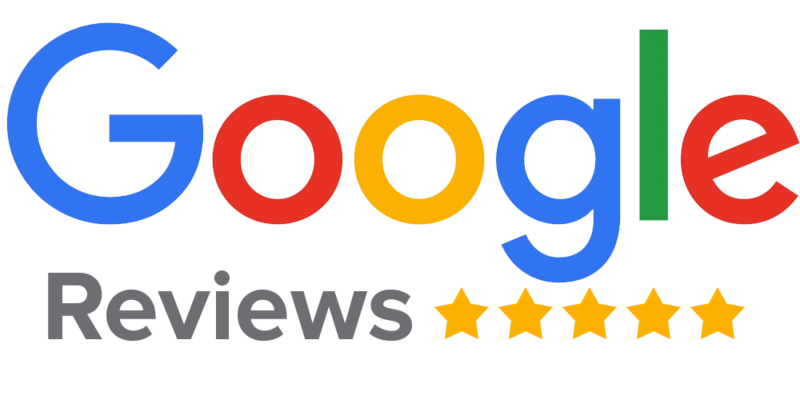 Copyright © 2018 New Age Security, a member of New Age Group. All rights reserved.